Home > Box Insider > 12 Unique Gift Ideas for Workaholics Who Need a Break! 12 Unique Gift Ideas for Workaholics Who Need a Break! Professional passion is great to have, but finding balance between work, play and relaxation can be a challenge for many. Despite the challenge, those who work hard don’t have to compromise their everyday life. Some of the best gifts for workaholics offer them convenience to free up time for work or play. 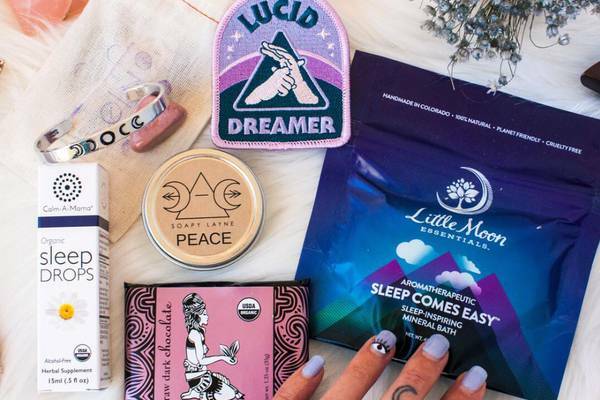 With monthly subscription boxes that deliver wardrobe basics, serve up a simplified meal, or send items that promote much-needed relaxation, the type-As of the world can finally take a breather. If you’re searching for gifts for busy professionals, check out a dozen subscription boxes that can bring balance into their lives and make sure life really isn’t all work and no play! What's Included: Succulent Studios is a monthly subscription that can help brighten any office space by bringing in a touch of nature that requires only a minimal level of care. Delivering 2 unique succulents along with care instructions each month, even those new to plant care can feel confident that they’ll keep their collection growing and thriving. What's Included: Working day in and day out can lead to a buildup of stress. Strike a balance by making self care a monthly priority with Tasu. 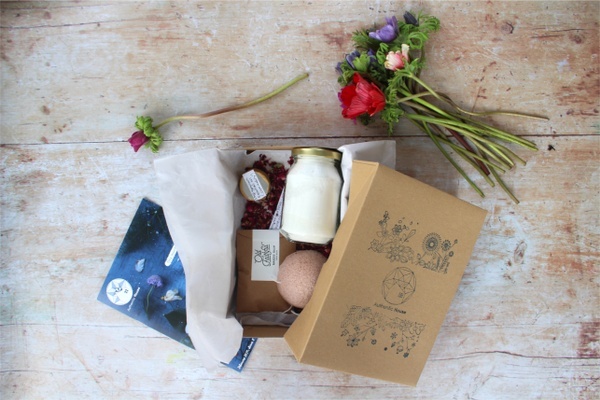 Filled with items to promote winding down and relaxing, each themed box sends 4-6 thoughtfully chosen items like calming essential oils, tea, healthy snacks, books, skincare and more. It’s the perfect way to treat yourself or a loved one to a well-deserved day of rest. What's Included: Ensure that some fun is being had in the office when you send a bit of custom flair for the desktop with the V. Paperie monthly subscription box. Designed around a theme, season or a creative project, each month’s box delivers 5-7 products, including 3 greeting cards, a paper goods item like a journal or notebook, and an office accessory or special gift. What's Included: Indulge any snack attack on the spot with the SnackSack subscription. Whether it strikes between meetings or when you’re burning the midnight oil, each monthly box offers a healthy snack option to get a quick pick-me-up with 12 mindfully curated snacks. With vegan and gluten-free options available, even those on restrictive diets will have a snack on hand for a guilt-free bite between meals. What's Included: Perfect for workaholics who don’t have enough time to keep up with the basics, the Basic MAN subscription box delivers a new pair of high-quality underwear, socks, and a t-shirt every month. Expand on your existing wardrobe basics or get a simple and straightforward way to say out with the old and in with the new with each monthly delivery. What's Included: Focus on an important life skill each month with MindWander. 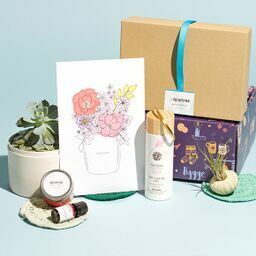 Featuring a useful skill like improving sleep or decreasing stress, each box includes a workbook of activities and therapist curated lifestyle items like luxury candles, skin and body care products, accessories, jewelry and more, to help reinforce relaxation and self-care as vital life skills. What's Included: Organic teas are a small luxury perfect for de-stressing from a busy week of work. Simplicity Teas monthly subscription sends tea with intention, delivering 3-4 loose-leaf, black, green, or herbal teas alongside an infuser and brewing instructions, and each box offers the perfect opportunity to cozy up on the couch and treat the workaholic in your life to some new brews. What's Included: One of the best gifts for people who are always busy is Simple Suppers, a monthly subscription box that saves time by getting dinner on the table fast with minimal mess. Each subscription delivers 4 meal kits containing measured and ready-to-cook ingredients with simple, delicious recipes. Make meal prep seamless and free up time to spend with family and friends! What's Included: Make time in the schedule to let loose over a nice meal and delicious glass of wine from The International Wine of the Month Club. One of many great gifts for workaholics, each month’s box delivers 2 estate-bottled boutique wines from 2 different award-winning vineyards. Unpack a complementary newsletter detailing tasting notes and recipes that pair perfectly with that month’s wines. What's Included: Treat yourself or send the gift of motivation with the SHEclub Monthly subscription box. Jump start new ideas and turn them into action with 4-7 items from inspiring books and planner accessories, to useful office supplies and entry into an online training session. Get all that’s needed to develop a successful online business and meet personal work objectives. What's Included: One thing most workaholics need is a strong cup of coffee to get them through periodic energy slumps. Carmen's Coffee Company delivers the goods by sending your ideal roasts, either whole bean or freshly ground to a preferred brewing method, all packed with care and ready to create the perfect pick-me-up. Didn't find the perfect gift for that workaholic friend or family member? 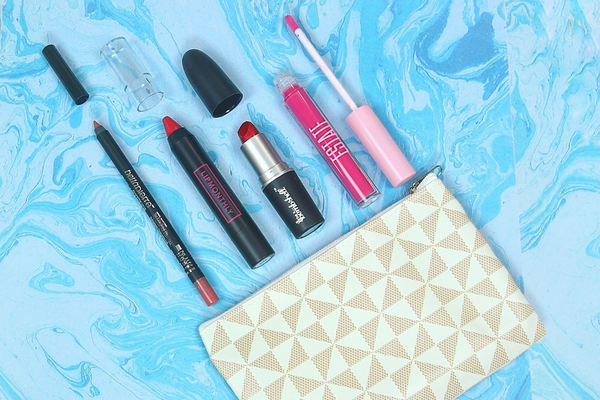 Check out our gift guides below!